Down Under Tours is the leading tour and transportation operator in Tropical North Queensland and Central Australia with an unparalleled reputation for excellence in Charter. Combining the most modern fleet of 5 star luxury vehicles with the renowned dedication and professionalism of our dynamic Operations team gives Down Under Tours the winning edge! Catering in all aspects of Charter from Airport Transfers to full day charters incorporating the many attractions our region has to offer, our expert Operations Department can assist with all your transportation needs. 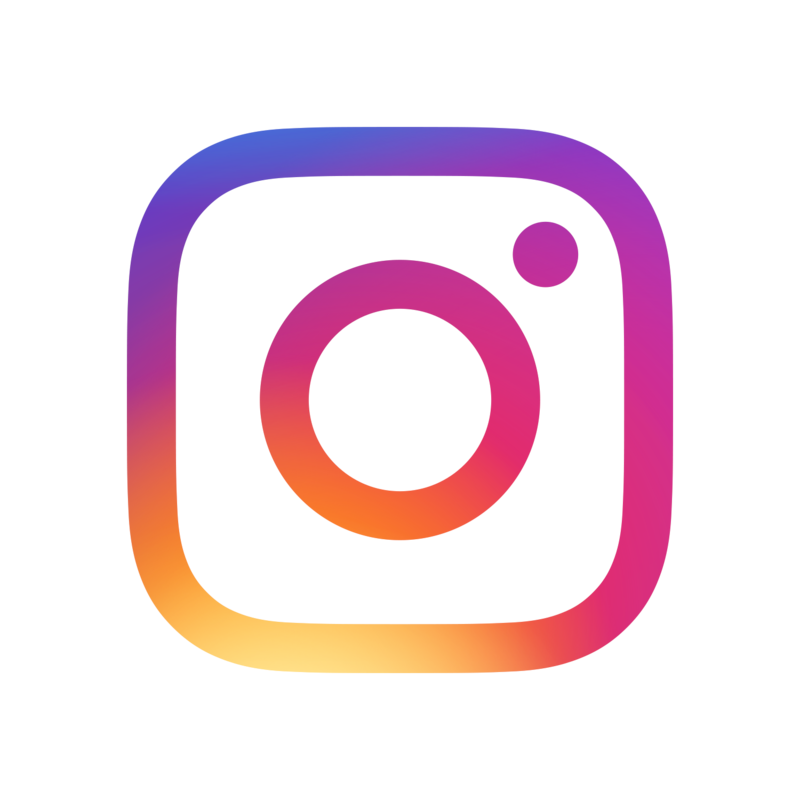 Whatever your desires; itinerary planning, booking side tour attractions, extended touring requirements – our Operations team is standing by to make your touring trouble-free. Down Under Tours are also proud to be the leading Incentive & Convention professionals in the Far North, with a wealth of experience and know-how at our fingertips. We would be delighted to offer solutions for your incentive & convention needs or to provide you with references from our past clients. Down Under Tours is the premier choice for convention and incentive solutions, and group movements and sightseeing charters. We offer a comprehensive array full day charters, and pre and post touring and sightseeing. We have catered to the diverse needs of groups from 40 people to 4000 people, and we pride ourselves on our ability to provide superior level service second to none for conventions, incentives and private charters. 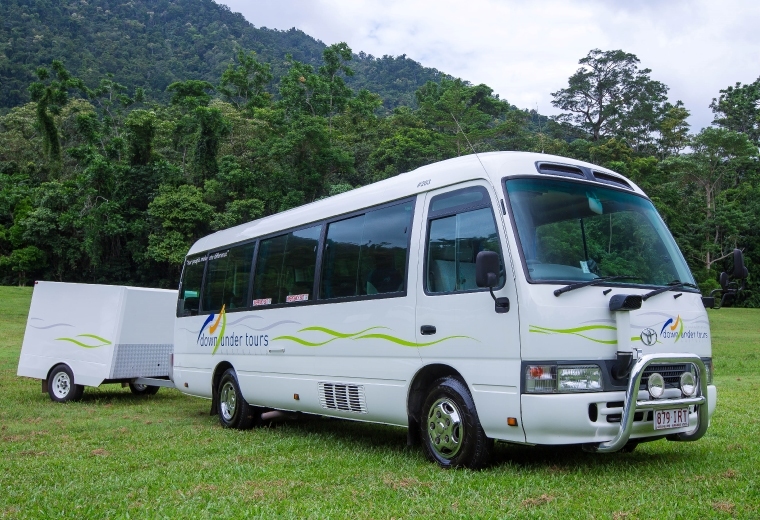 With its flexible fleet and superior logistics, Down Under Tours can undertake rapid point-to-point group movements for convention shuttles, off-site event transfers, and airport transfers from Cairns Domestic and International Airports to all points between Mission Beach and Cape Tribulation. 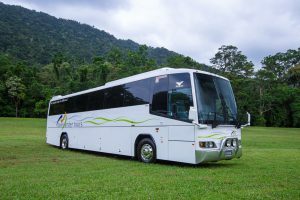 We can also assist with coach transfers to and between Cairns major attractions including Skyrail, Tjapukai, Freshwater Station and Kuranda. With a strong focus on detail and precision, our professional, experienced staff will take care of all your transportation needs, ensuring the highest level of customer service. 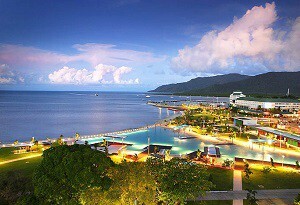 Whether large or small, with Down Under Tours your convention or incentive will be a memorable and successful event. Whatever your needs, Down Under Tours will take care of the details. 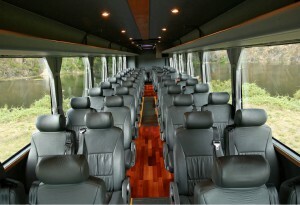 Please contact our Operations Team for a quote on private charters, group charters or extended touring.